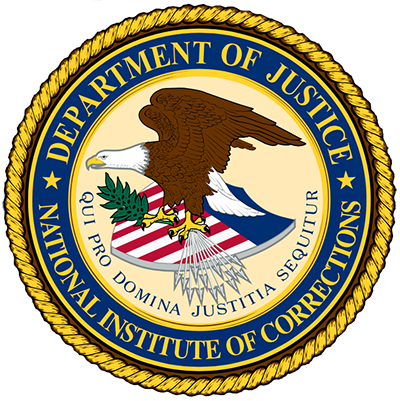 Beginning in the late 1990’s, the National Institute of Corrections (NIC) Information Center began scanning social, economic, and corrections issues to inform the development of programs and services offered by NIC. This report, now in its 11th edition, has continued to evolve into a popular tool that corrections practitioners also use to inform their work in jails, prisons, and community corrections. Because there are many issues beyond what is addressed in this environmental scan that will potentially influence corrections, this report is intended to give a broad overview of selected current and anticipated trends and not intended to be comprehensive. The method for selecting articles, reports, and other materials was based on a scan of popular magazines, newspapers, and websites as well as corrections-specific publications. As part of the ongoing work of the Information Center in supporting the work of corrections practitioners, staff regularly monitors reports and publications from state, national, and independent sources. The report is arranged starting with global and broader influences on corrections and moves to specific corrections issues. Each section of the report gives an overview of the topic followed by corrections-specific trends and developments in this area” (p. 3). Sections of this report are: introduction; international developments; demographic and social trends; the workforce; technology; public opinion; the economy and government spending; criminal justice trends; corrections populations and trends; and mental health care in corrections.